North Stoke | Where Angells Tread! Some family names recur around here. One of those is that of the Reade family. They are responsible for the well in Stoke Row…and we stumbled upon another this afternoon on our walk. 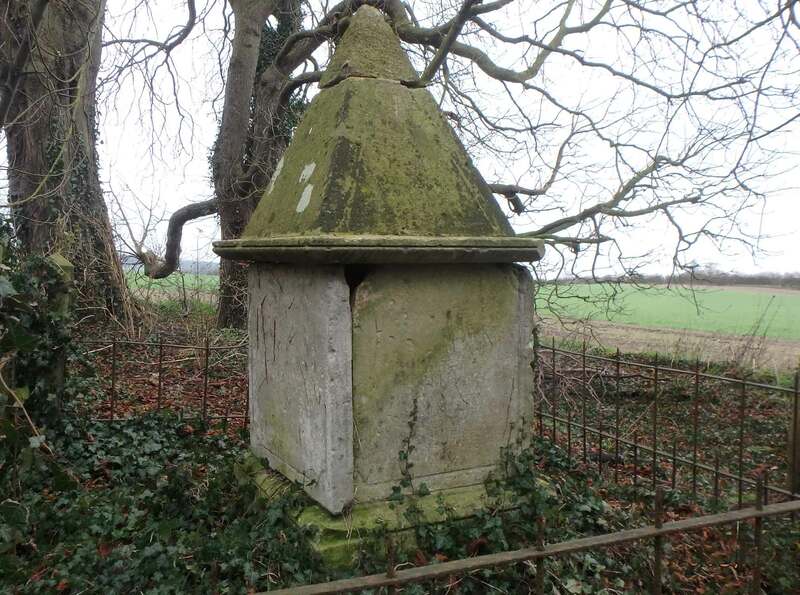 It commemorates the death of John Reade in 1827 but why a memorial in a thicket by the side of the road, just west of Ipsden? Apparently, John’s ghost was seen by his mother on the spot now marked by the memorial stone – he had just died in India, at roughly the same time of the sighting. Whether it’s true or not, this was our last walk of the year and we were determine that neither ghosts nor dull weather would spoil this walk. As we walk down to the Thames there are views across to the Berkshire Downs in the distance and memories of Susan the Unready. South Stoke is a quiet village except for the trains heading west that thunder though at regular intervals, even on the penultimate day of the year. The Thames footpath takes us north passed Moulsford School on the other bank and once again old memories are evoked. I spent several summer holiday camps here and the experience was formative in many ways. Mongewell is little more than a collection of holiday homes. Just beyond our route turns east and the climb away from the River is steep and leaves us out of breath. It’s late afternoon by the time we make it back to the car. It’s the longest walk (9.2 miles) for a while but all the more enjoyable for that. Pingback: Ipsden | Where Angells Tread!